A 7-year-old boy with a rare skin disease got a second chance at life through gene-corrected stem cells that replaced around 80% of his skin. This bold idea of correcting a faulty mutation was an ambitious yet effective attempt at saving the boy’s life from a very severe form of epidermolysis bullosa (EB). The experimental gene therapy is a new approach that was so daring, the child’s recovery impressed even the experts. The child, named Hassan, was born in Syria. Just a week after he was born, a mysterious blister appeared on his back, eventually leading doctors to diagnose him with EB – a disease that leaves a person’s skin exceptionally fragile and prone to tearing easily. Around 40% of people with severe EB, called junctional EB, die before adulthood. In addition, the costs are high, reaching over $500,000 a year for dressings alone. Doctors revealed to Hassan’s parents that there was no cure for EB, leaving them with practically zero hope. After Hassan’s family left the country to escape Bashar al-Assad’s regime, they relocated as refugees in Germany. Doctors there told them the same thing: there was no cure. As Hassan’s blisters got bigger, the family got more desperate. By June of 2015, the child was admitted to a children’s hospital’s burn unit in Bochum, Germany. Around that time, approximately 60% of the top layer of his skin (called the epidermis) was gone due to open wounds. So much of his skin was exposed and infected, that the child was in severe pain. At one point, he questioned his father why he had to live such a life. The family, and the doctors themselves, had lost hope and had run out of options. By the fifth week of Hassan’s hospital stay, doctors already started planning “end-of-life” care. Hassan’s father, however, kept his hopes up and asked about experimental treatments. They contacted Michele de Luca, who is a stem cell biologist at University of Modena and Reggio Emilia (Unimore). Dr. de Luca is a scientist who had been working on finding out how EB patients can get fresh skin again. His method involves taking stem cells from the patient’s body, modify the faulty genes causing EB, and use these corrected cells to grow a healthy epidermis. Once complete, he then grafts these new layers onto the patients. Dr. de Luca and his colleague Graziella Pellegrini are no newcomers to this experimental method. They had tried this previously in 2006, albeit on a smaller scale, successfully treating a 49-year-old woman who had a large wound caused by EB on her right leg. While Hassan’s case was much worse, the family was desperate enough to see if the same treatment would work, potentially saving his life. By August, Dr. de Luca and Dr. Pellegrini received a go signal to try their extraordinary technique. In September, the doctors took a square inch of skin from Hassan’s groin, one of the child’s few body parts that still had intact skin. 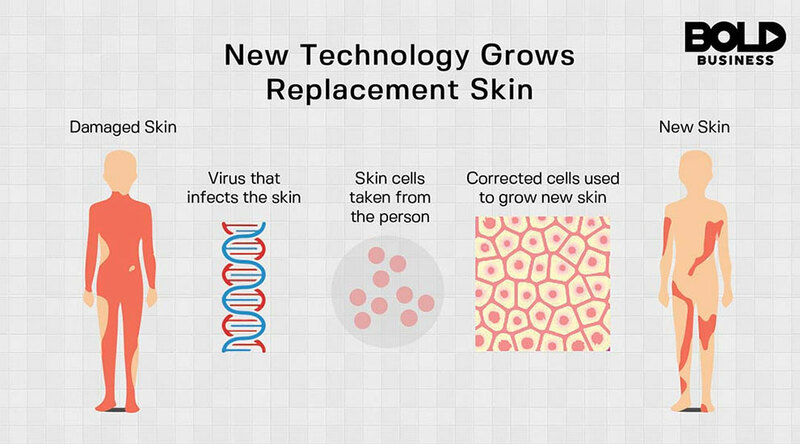 The tandem isolated and genetically modified the stem cells, and successfully created gene-corrected grafts of skin. During October and November, the pair transplanted the skin grafts onto Hassan, replacing about 80% of the child’s former skin. Hassan was discharged from the hospital by February of 2016, and was back in school a month later. Hassan has strong skin that does not itch nor need any ointments. “He hasn’t developed a single blister,” said Dr. de Luca. He also said Hassan was gaining a good amount of weight and started playing sports. “He’s got a normal social life,” he said. There are about 25,000 cases of EB in the United States, and around 500,000 worldwide. In the U.S. alone, EB affects one in every 20,000 people, and has different types and subtypes due to mutations found in at least 18 genes. While different, such mutations have a common factor: impairing the molecules that strengthen skin. While symptoms vary, the severe types like Hassan had can cause an early death. Around 40% of people with severe EB, called junctional EB, die before adulthood. In addition, the costs are high, reaching over $500,000 a year for dressings alone. There is still plenty of research on the way. It is found that if done incorrectly, such as inserting the healthy gene required (called LAMB3) into the wrong place, it could mutate and lead to cancer. Dr. de Luca and his team sequenced the deoxyribonucleic acid (DNA) in Hassan’s new skin and found the LAMB3 to be in the correct and safe zones – there are no signs of cancerous changes for him, nor for Dr. de Luca’s female patient from 2006. 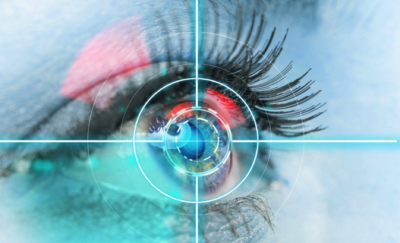 Is the Bionic Eye for Real? 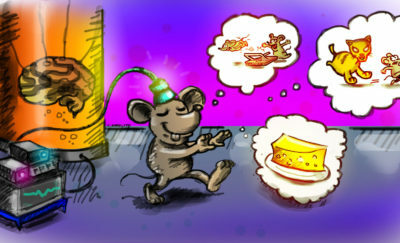 Could Mice be the Key to Understanding How Memories Exist? Is the Future of Healthcare in the Hands of Google?